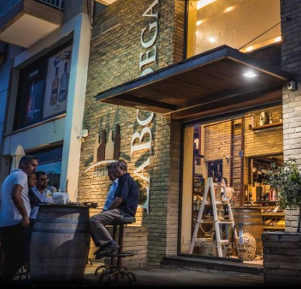 Join us for another now incredible Masterclass experience at La Bodega Premium Cava and let welcome together one of the top wine producers of Greece, the renowned Domaine Gerovassiliou. 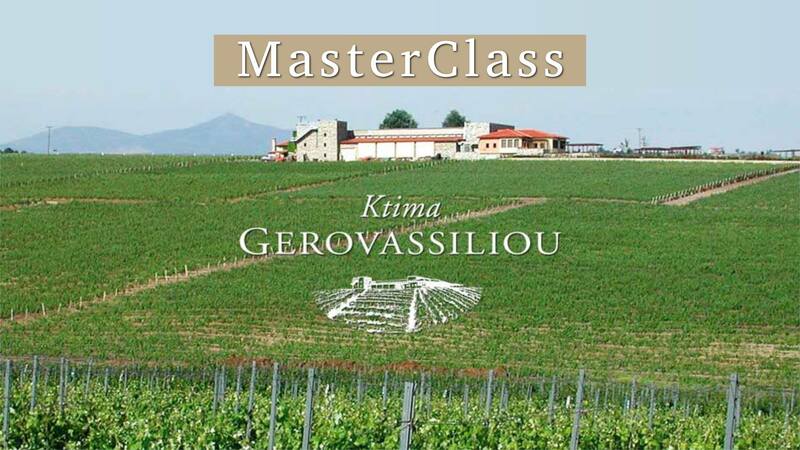 After a wonderful series of consequent masterclasses during last few months, this exciting event shall be our closing masterclass of the season, that’s why we have decided to go out with a bang with the amazing wines of one of the best wineries of Greece. Due to the limited number of seats, prior reservations are required. 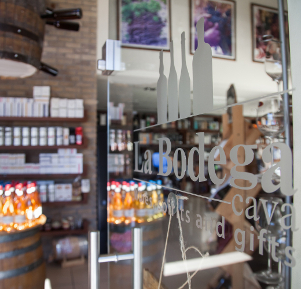 For more information and reservation, pass by our cava or contact us directly over the phone at 26 955515 or 99 537080.